I was the youngest of three daughters. Our literal-minded mother named us Grace, Hope, and Honour. . . . My father still likes to tell the story of how I acquired my odd nickname: I had come to him for further information when I first discovered that our names meant something besides you-come-here. He succeeded in explaining grace and hope, but he had some difficulty trying to make the concept of honour understandable to a five-year-old. . . . I said: 'Huh! I'd rather be Beauty.' . . .
By the time it was evident that I was going to let the family down by being plain, I'd been called Beauty for over six years. . . . I wasn't really very fond of my given name, Honour, either . . . as if 'honourable' were the best that could be said of me. The sisters' wealthy father loses all his money when his merchant fleet is drowned in a storm, and the family moves to a village far away. Then the old merchant hears what proves to be a false report that one of his ships had made it safe to harbor at last, and on his sad, disappointed way home again he becomes lost deep in the forest and has a terrifying encounter with a fierce Beast, who walks like a man and lives in a castle. The merchant's life is forfeit, says the Beast, for trespass and the theft of a rose—but he will spare the old man's life if he sends one of his daughters: "Your daughter would take no harm from me, nor from anything that lives in my lands." 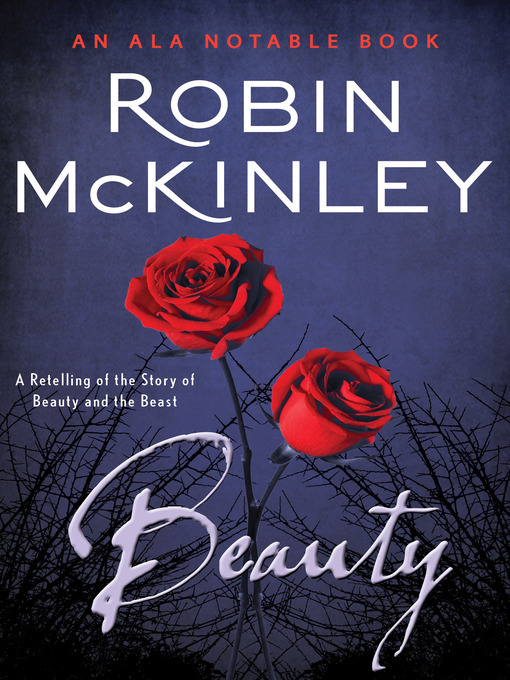 When Beauty hears this story—for her father had picked the rose to bring to her—her sense of honor demands that she take up the Beast's offer, for "cannot a Beast be tamed?" This "splendid story" by the Newbery Medal–winning author of The Hero and the Crown has been named an ALA Notable Book and a Phoenix Award Honor Book (Publishers Weekly).